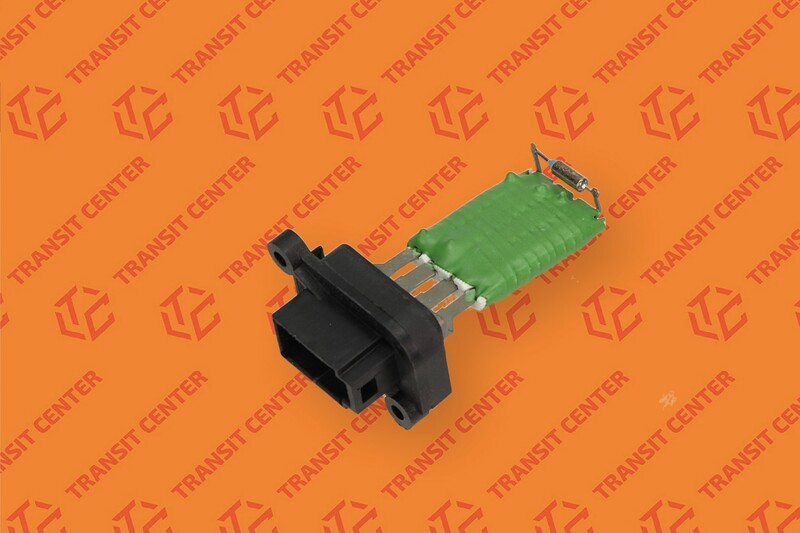 Resistor, blower resistor to the Ford Transit 1998 - 2013 placed in the casing of the heater. Resistor blower has its application in recent years, production of the model MK5 and MK6 and MK7. Resistor blower is located on the right side of the heater. Offered resistor is a new product, so we should not have a problem with its proper functioning. High quality spare parts! Works and match perfectly.